The village of Reykholt in Borgarfjörðr, Iceland, is probably best known for its thirteenth-century occupant, Snorri Sturluson—historian, scholar, and much-acclaimed author of the Heimskringla and Edda sagas. But Reykholt was already an important site before Snorri’s arrival, serving as the seat of chieftains and an important religious and political center. The essays in this volume cast new light on Snorri, the place in which he chose to live, and how his presence enhanced Reykholt’s political and cultural importance. 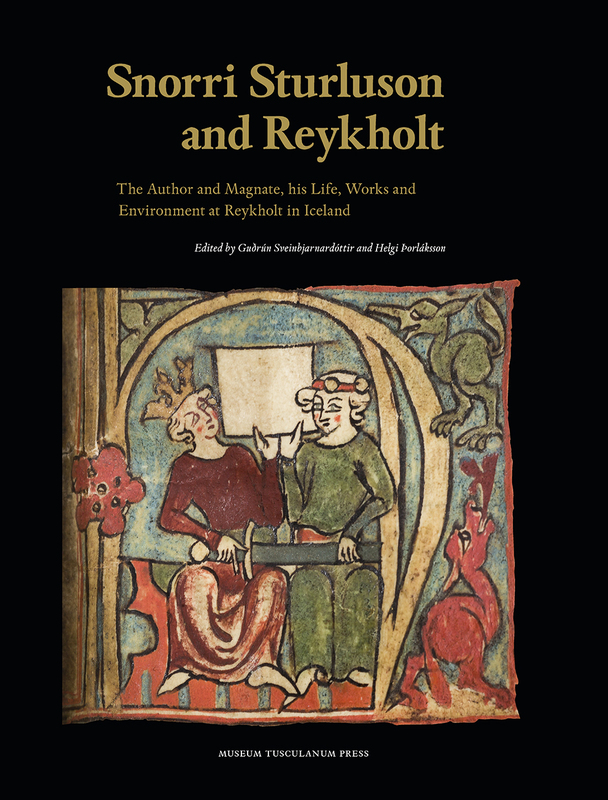 The contributors use interdisciplinary methods to provide a better understanding of the process of centralization of power during the Commonwealth period in Iceland (930–1262), the creation of political and ecclesiastical centers and land use, and settlement development and the creation of literature, all through the example of Reykholt in the time of Snorri.